You've seen them onscreen. You’ve heard them on the radio. Now it's time to catch them LIVE – #ARTISTNAME# is coming to the Orpheum Theater – Omaha on Saturday 6th October 2018!!! Get ready for the ultimate live experience – book your tickets NOW as they aren’t going to last long!! 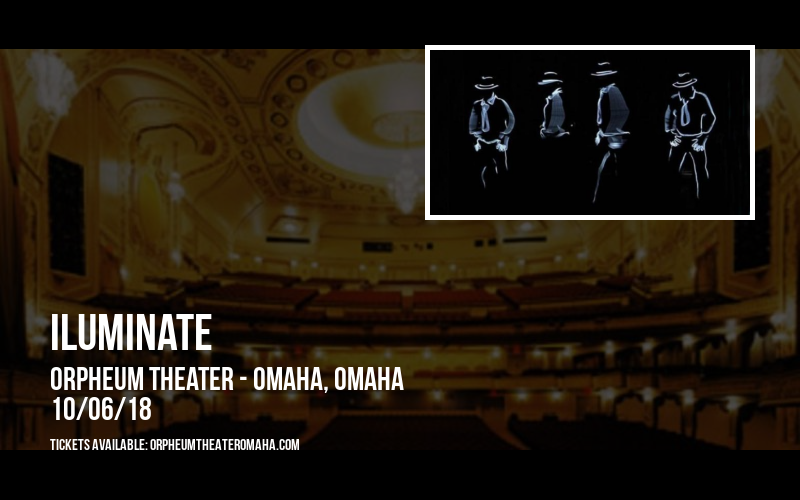 If you’re after the finest Theatre performances, the Orpheum Theater – Omaha is second to none. With an outstanding reputation for hosting the very best in drama, musical theatre, and more, it draws visitors from across Nebraska to Omaha to see shows here. 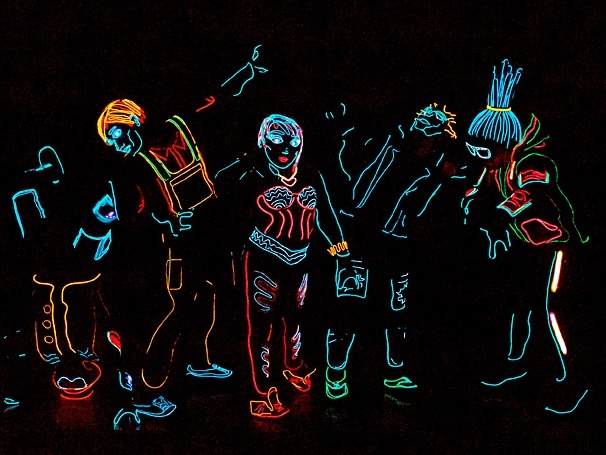 In keeping with the usual standard, iLuminate is the latest in a line of superb shows to set up shop at the Orpheum Theater – Omaha. Change up your Saturday on Saturday 6th October 2018 – do you have your tickets yet?? Early booking is strongly recommended for the best seats – and tickets aren’t expected to last very long! !